Are you a fan of Starbucks? Do you need an afternoon pick-me-up? 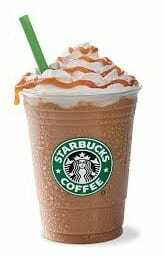 From May 1-10, 2014 from 3-5pm Starbucks is hosting a happy hour with Frappuccino’s for half price.